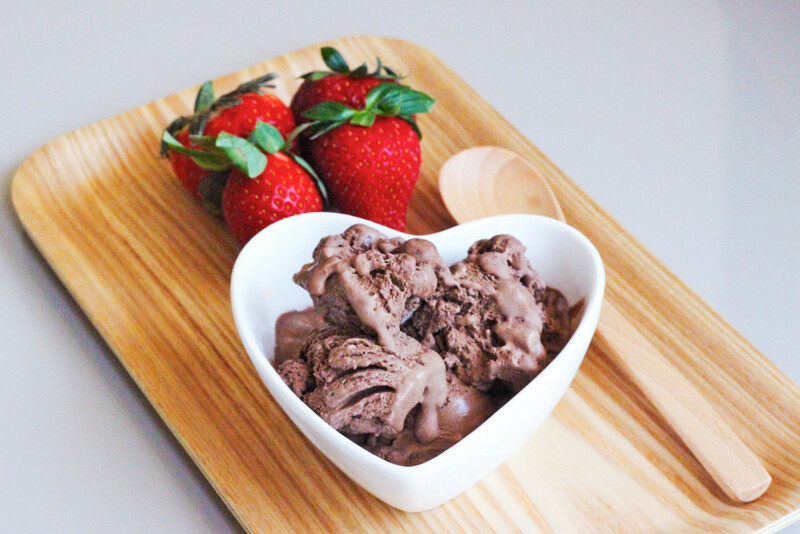 If you love ice cream (who doesn’t? ), you’ll be pleased to know that we’ve got the inside scoop on store-bought ice cream. A trip to your local supermarket is now in order. 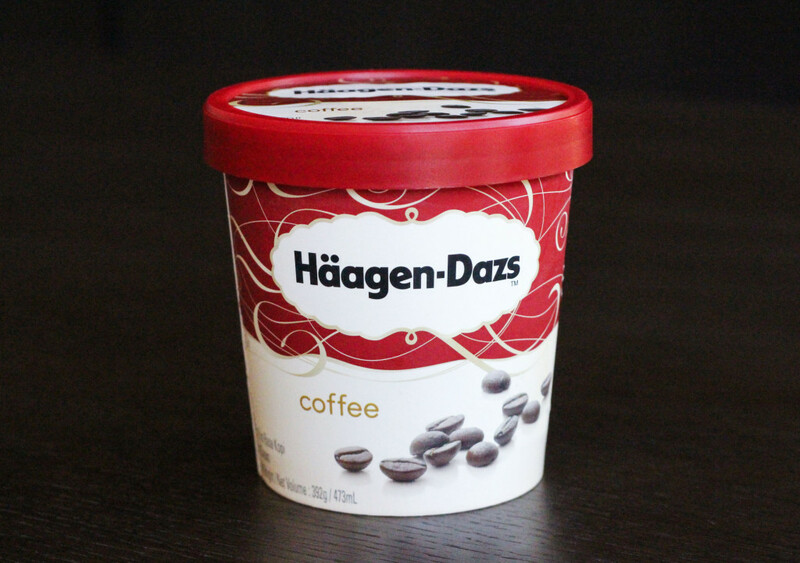 $14.45 per pint | Available at leading supermarkets, convenience stores and Häagen-Dazs cafes. When it comes to the best of store-bought ice cream, no list would be complete without Häagen-Dazs – especially the brand’s popular coffee flavour. As we’ve discovered through countless taste tests (an arduous task, but hey, someone had to do it), not all coffee ice creams are created equal. 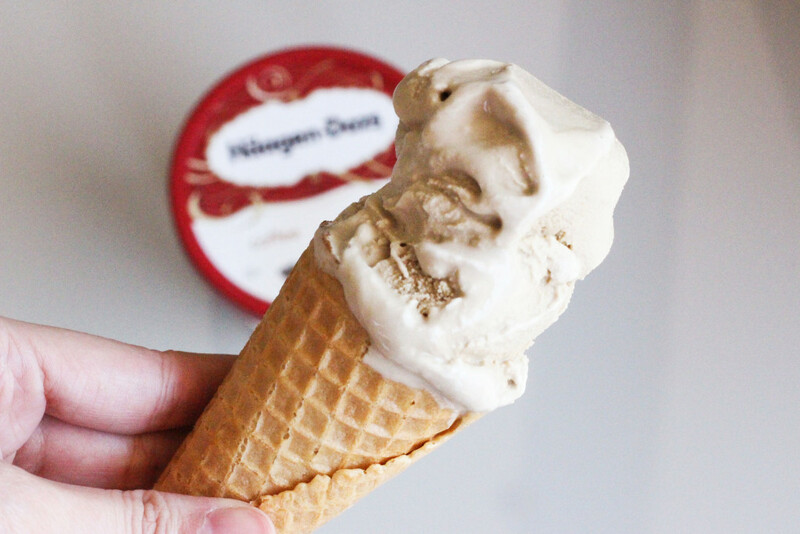 Häagen-Dazs ices the competition (pun intended) with its dense, milky and rich coffee ice cream – making it a firm favourite throughout the years. 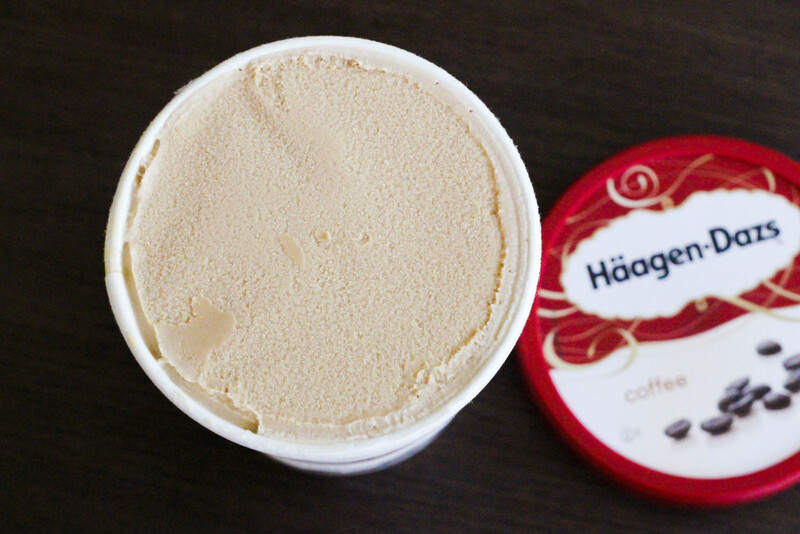 Made from pure cream and arabica coffee beans, Häagen-Dazs coffee ice cream is smooth, creamy and best of all, rich in coffee flavour (as all good coffee ice cream should be). And we don’t mean that cheap chemical-like flavour you get with generic brands either, we’re talking honest-to-goodness coffee here. It’s like your favourite cup of coffee, but creamier, icier and a whole lot better. $10.90 for a pack of 6 | Available at leading supermarkets and convenience stores. 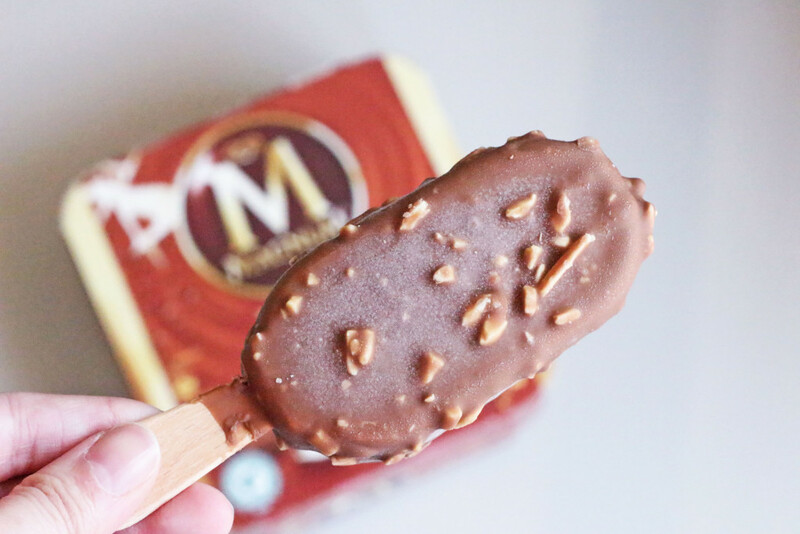 Magnum Mini is our go-to treat whenever we need to satisfy a sugar craving, without going too overboard. 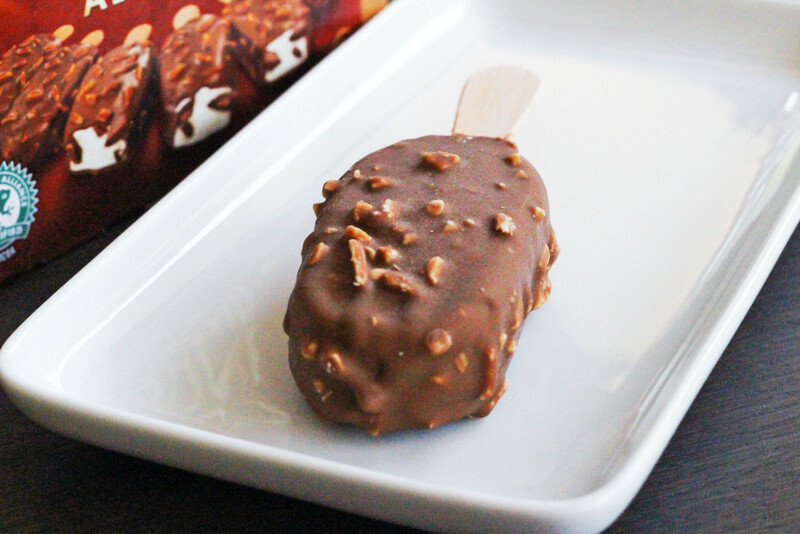 With less than 200 calories per stick, you can easily assuage your post-indulgence guilt…I think. 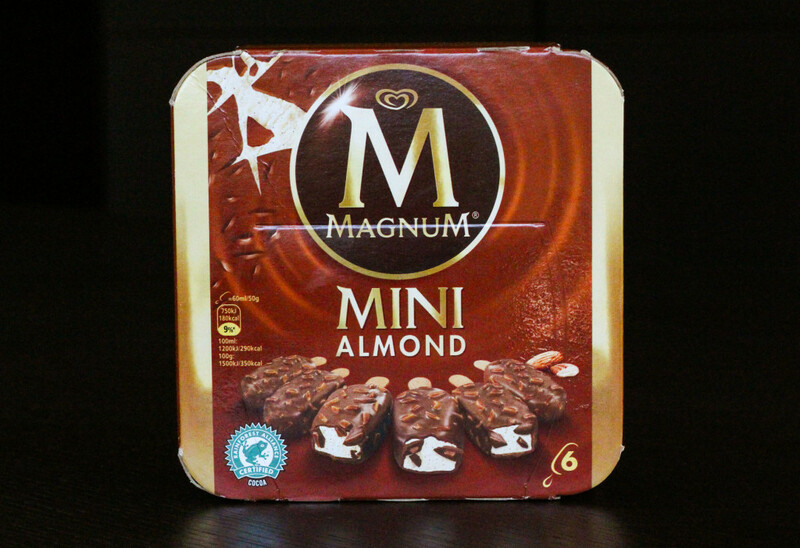 Either way, Magnum Mini proves that sometimes, mini is mighty. Flavours in the range include Classic, Double Caramel, Pistachio, Mint and GOLD?! (Sea Salt Caramel with Vanilla ice cream), but we still love the classic Almond flavour best. The crunchy chocolate coating complements the rich vanilla ice cream, leaving a creamy yet chocolate-y taste in your mouth. What can we say? These 180-calorie bars taste as good as they look. Also, they are surprisingly much neater to eat than ice cream cones (you know, just in case you’re sneaking one in the middle of the night – we’ve all been there). $7.95 for a pack of 8 | Available at selected Cold Storage supermarkets, including Jelita and Takashimaya. Also available at Shine Supermarket Korea at Burlington Square, 175 Bencoolen Street Singapore. On the outside, Melona may look relatively simple – but do not be fooled by its no-frills packaging. 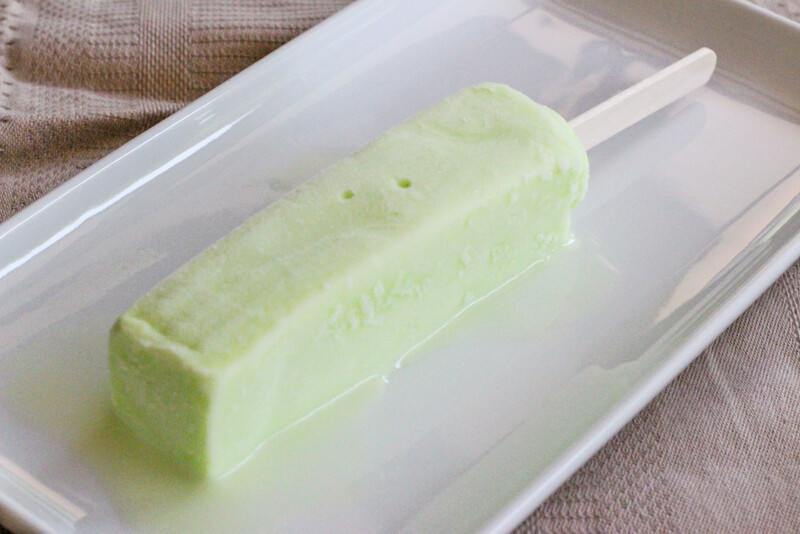 If you love your fruit flavours, then you won’t want to pass up a bar of Melona. Besides the popular Melon flavour (obviously), the ice cream also comes in Strawberry, Banana and Mango. 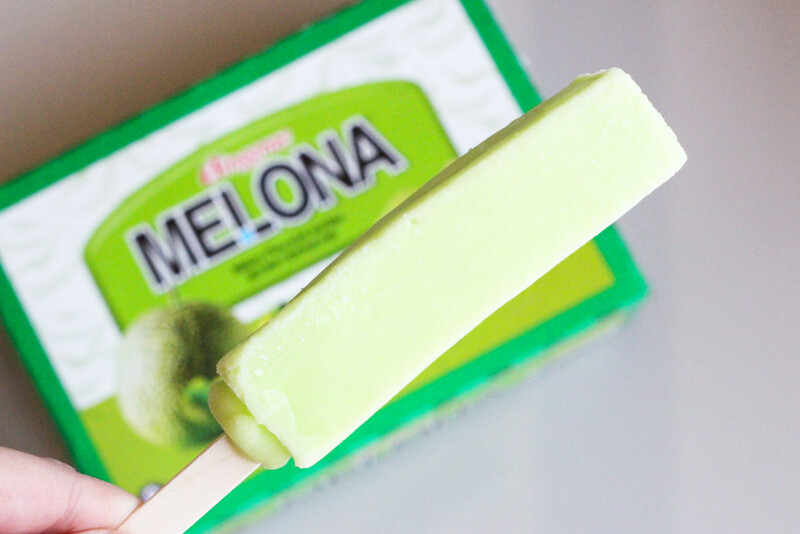 Texture-wise, Melona is an interesting hybrid between popsicle and ice cream. The creamsicle has a light, fruity flavour that won’t leave you feeling sickly – so don’t be surprised if you end up popping more than one after dinner. 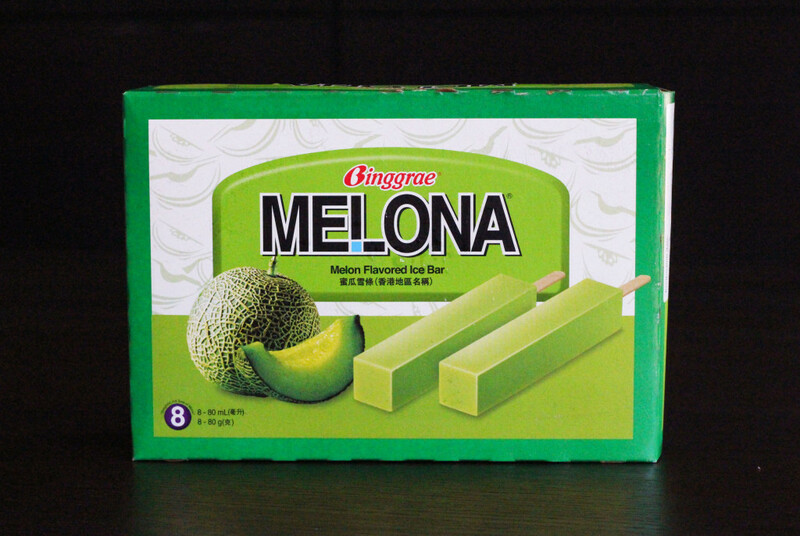 Produced by Korean ice cream manufacturer Binggrae, Melona is not as readily available as your usual Paddle Pop, but it’s definitely worth the hunt. Plus, it’ll make the perfect companion to an afternoon of binge-watching Korean dramas, don’t you think? 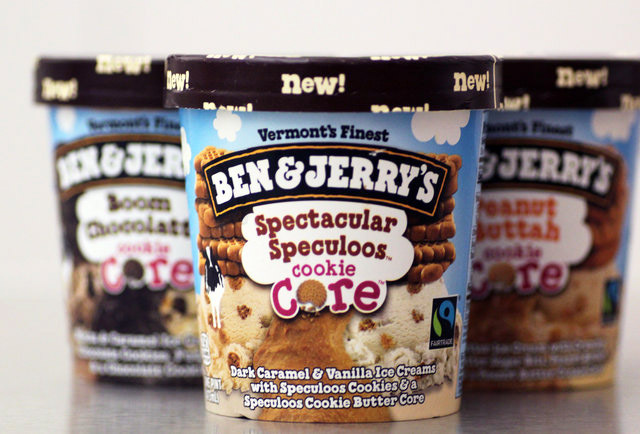 $16.50 per pint | Available at leading supermarkets, convenience stores and Ben & Jerry scoop shops. 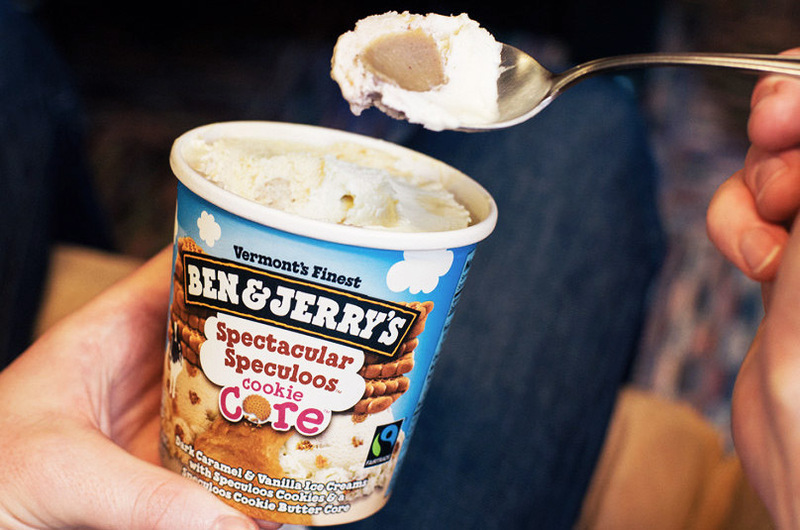 Ben & Jerry’s has always been a mainstay in our freezer, and their new Cookie Core line is no exception. A spin-off of the popular line of Core ice creams (Peanut Butter Fudge anyone? ), each pint of Cookie Core has a sinful cookie butter centre just waiting for you to dig in. The line includes flavours like Boom Chocolatta (Mocha and Caramel ice cream with a Chocolate cookie core) and Peanut Buttah Cookie (Peanut Butter ice cream with a Peanut Butter cookie core – sadly not available in Singapore yet), but Spectacular Speculoos (Caramel and Vanilla ice cream with a Speculoos cookie core) is the one that really gets us on a sugar high. For those of you who don’t know what Speculoos is (you’re missing out big time! ), it’s a spiced cookie that has a sweet cinnamon flavour. Now imagine that, enveloped between caramel and vanilla ice cream. Tempting? We think so too. The only drawback to this particular ice cream is that the Cookie Core can be quite troublesome to scoop out. Nothing a little defrosting and a good ice cream scoop can’t fix though. $7.15 for a 750ml tub | Available at leading supermarkets. When Nestle released their Kit Kat ice cream cone a few years back, fans were left a little disappointed with the lack of Kit Kat goodness in it. 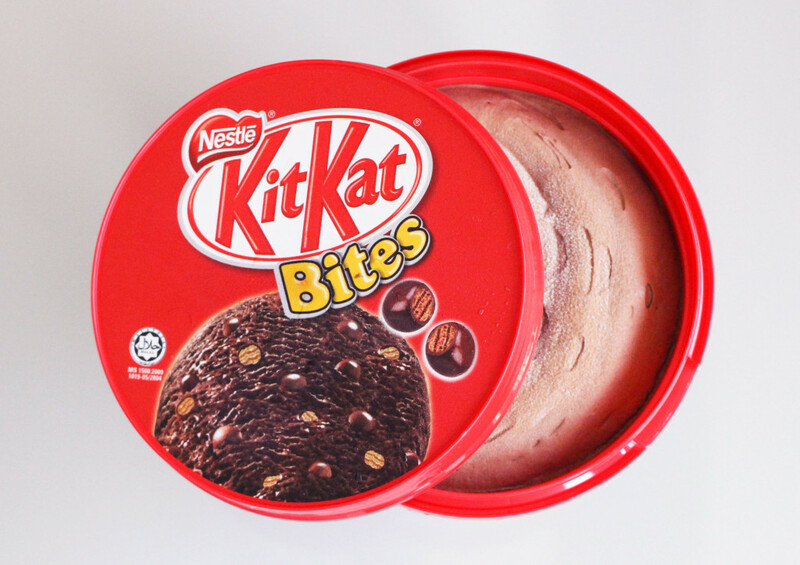 Thankfully though, their Kit Kat ice cream is back – and this time, it’s bigger and better. 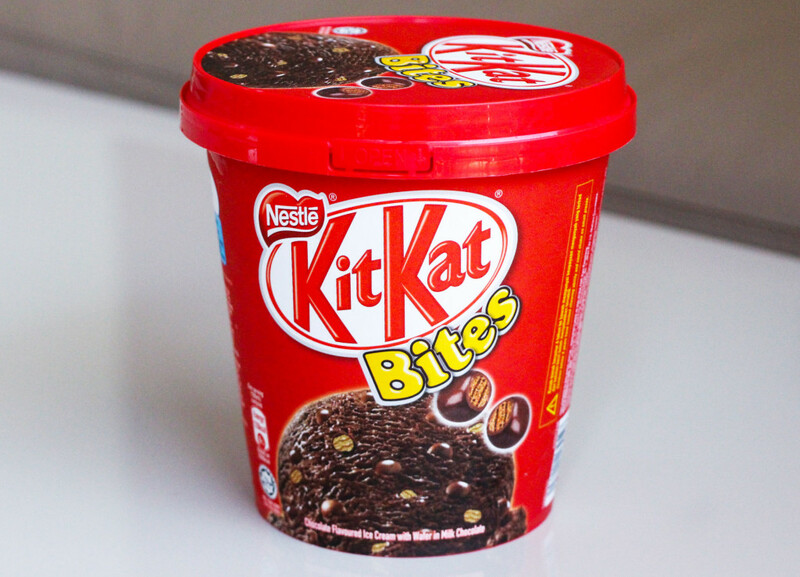 The Kit Kat Bites ice cream is filled with chunky bits of (what else?) Kit Kat, like little pieces of hidden treasure waiting to be found. Besides adding some welcome texture to the light and creamy ice cream, the Kit Kat bits also accent the chocolatey flavour. If chocolate could kill, this would be a good way to go. One thing to note though – the ice cream melts pretty fast so you’ll want to eat it as soon as you scoop it out…but that shouldn’t be a problem, right? When you’re done with your tub, try the Milo and Crunch flavours in the same line. $8.45 for a 1-litre tub | Available at selected supermarkets, including Paragon Market Place. 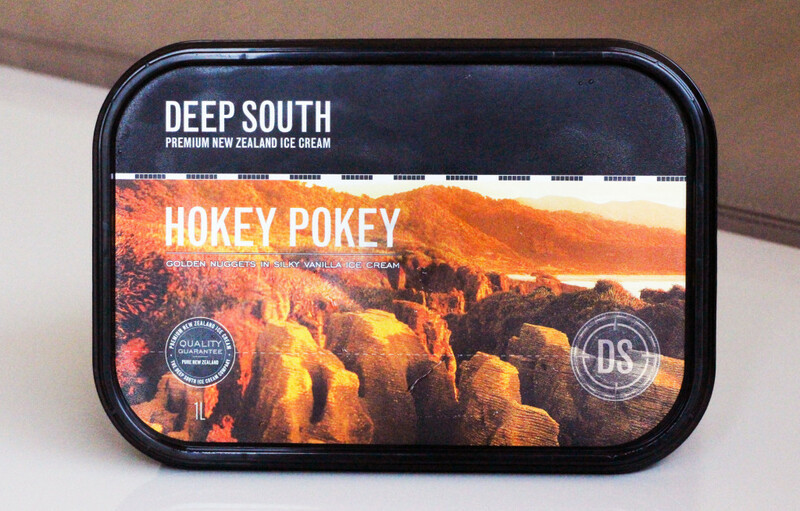 If chocolate is not your thing, then go for Deep South’s Hokey Pokey ice cream. 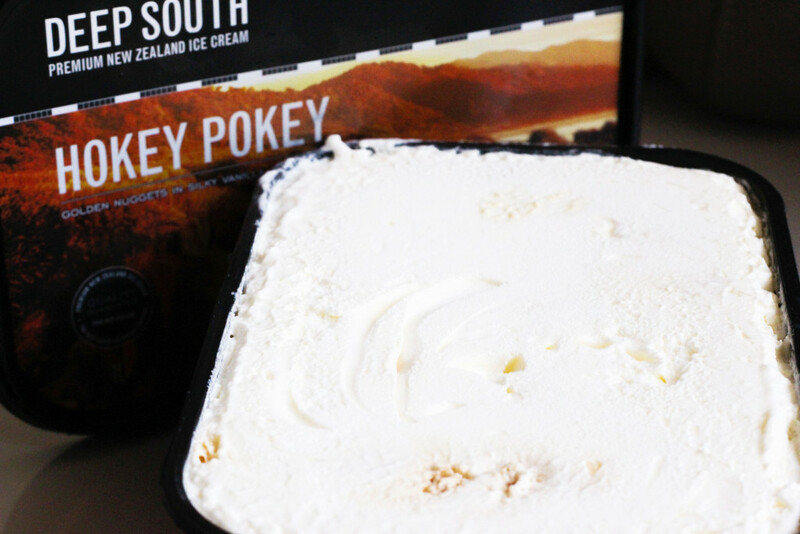 The New Zealand ice cream brand pays homage to the country’s popular Hokey Pokey ice cream flavour, which is basically vanilla ice cream with bits of honeycomb toffee. 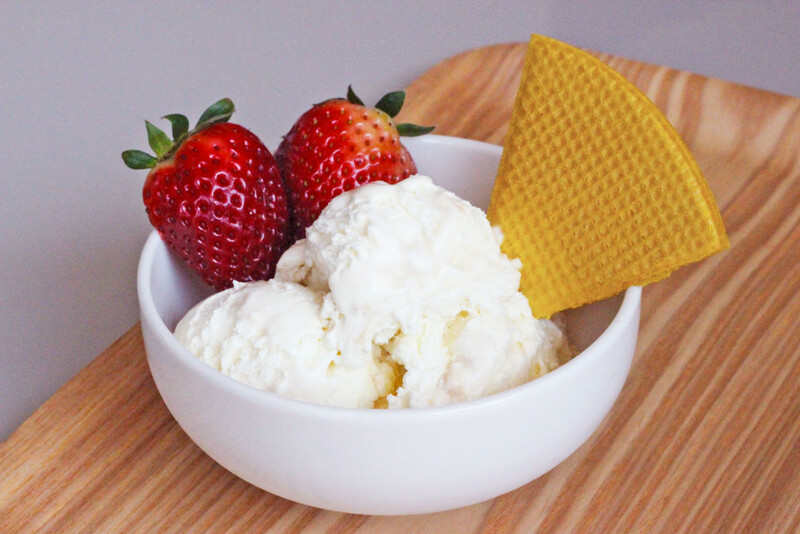 I know what you’re thinking – vanilla ice cream, so what? The real difference though, is the honeycomb nuggets mixed within, which complement the creamy vanilla ice cream well. Who says vanilla is boring? The texture of the ice cream is quite similar to clotted cream, with a strong vanilla flavour laced with hints of toffee. At $8.45 for a 1-litre tub, Deep South’s Hokey Pokey ice cream is not an expensive treat – especially compared to other premium brands like Häagen-Dazs or Magnum. The only downside is that the brand is not stocked in all major supermarkets, but you can find it at high-end supermarkets like Jason’s and Paragon Market Place.